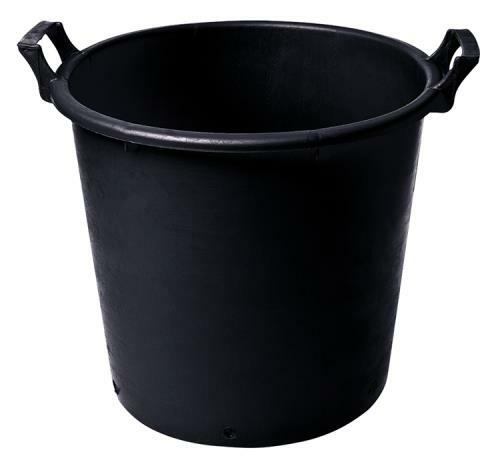 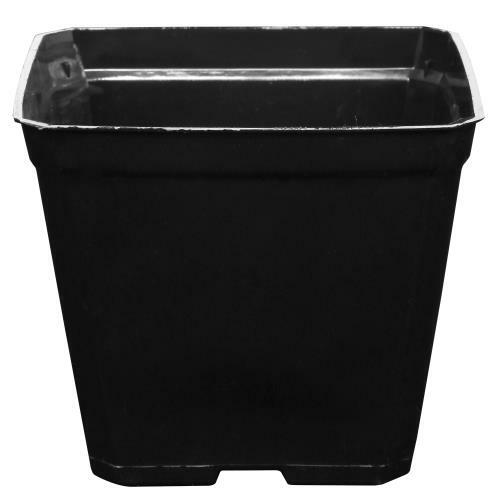 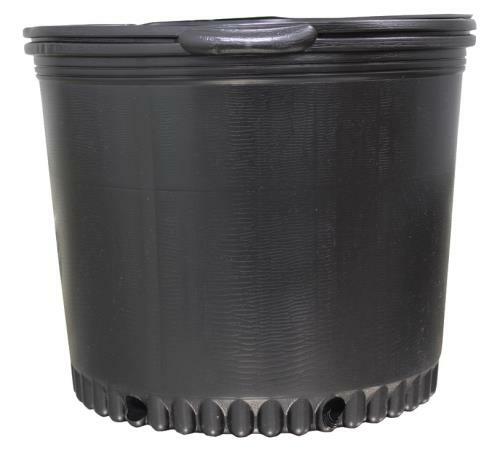 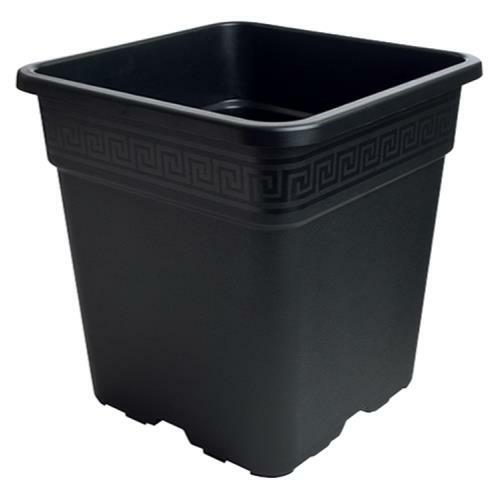 These all-purpose Black Plastic pots are durable and versatile. 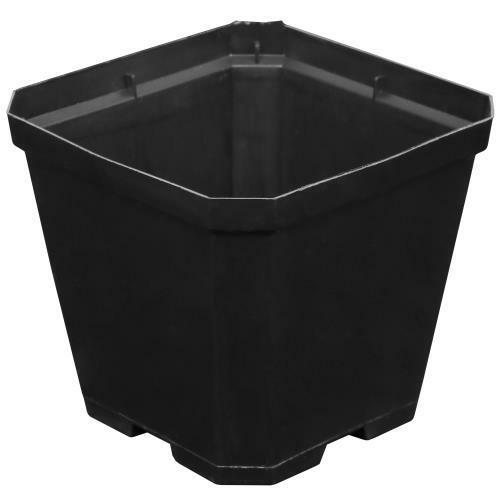 They are injection molded containers manufactured with high-grade polypropylene, making them built to last! 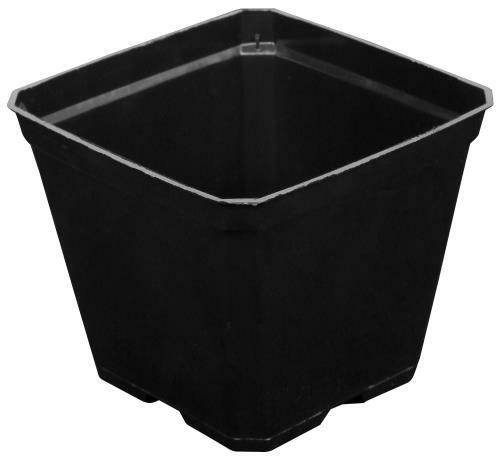 Use in various gardening applications. 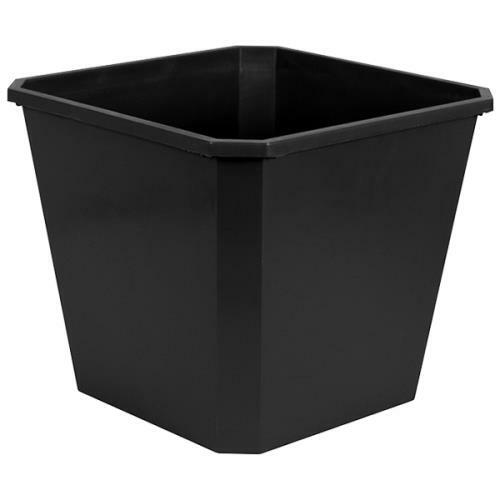 Dimensions: 3.5 in x 3.5 in x 3 in.